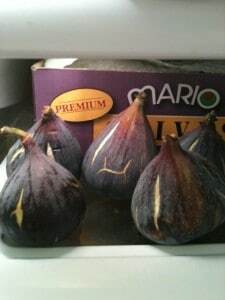 I love figs. This is the season for figs in California. I was reading in the Trader Joes flyer, that figs are actually flowers that have inverted into themselves. The inner seeds are drupes, the actual fruit, loaded with nutrients like calcium, potassium & fiber. Trader Joes has them for $2.99 a pound, for California figs, this is a great deal. Fresh Figs from California, 98% of country’s figs come from California. Excellent sliced with a crumbled blue cheese. 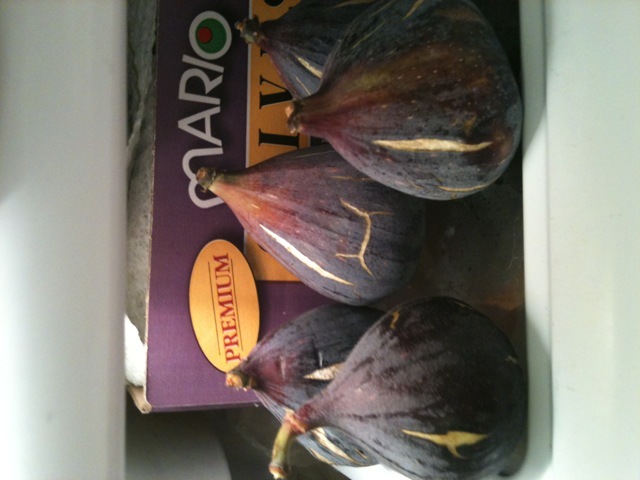 Remember that fig season is limited and once they are out of season, they are very hard to come by.